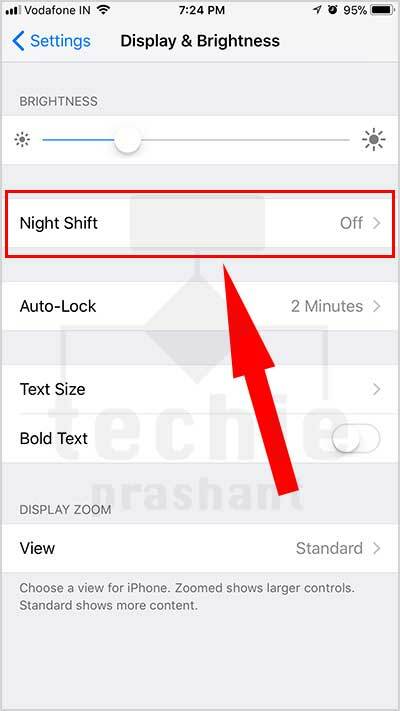 If you are using latest model of iPhone or iPad Pro you can enable Night Shift Mode within your device. 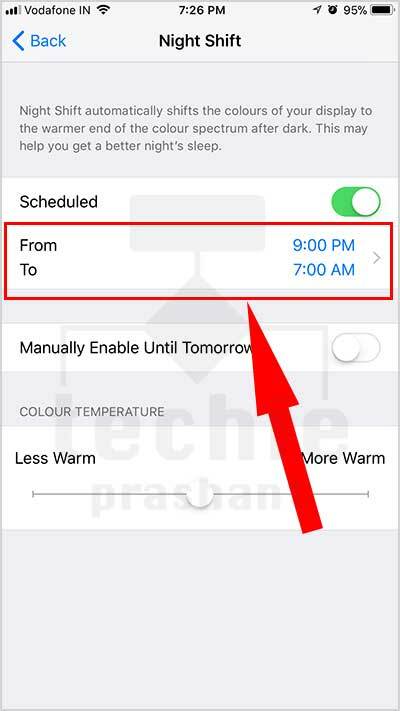 It will change your iPhone or iPad screen colour to warm (Yellow tint). 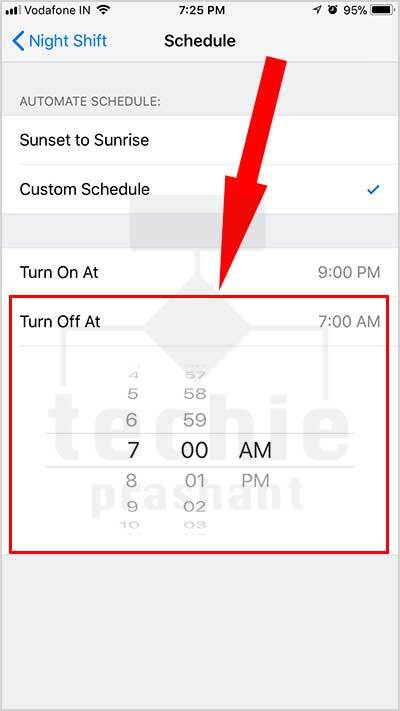 This is very useful for using your iPhone or iPad during night time. It will reduce strain on your eyes. 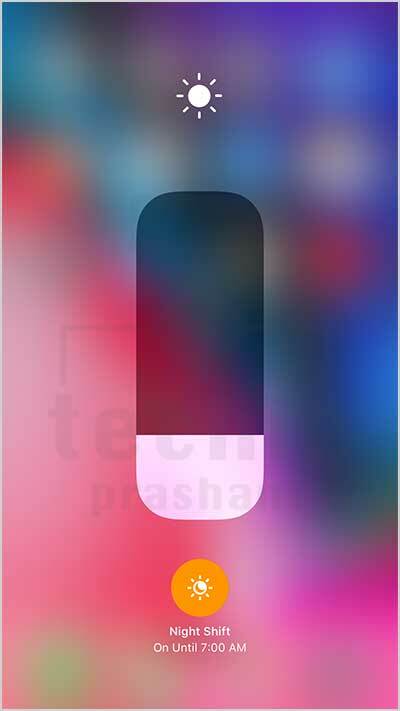 It helps to grab good sleep after using iPhone at night. Research says that if you use mobile phone before going to sleep it will affect your sleep pattern. So warm light will be helpful to get sleep early. 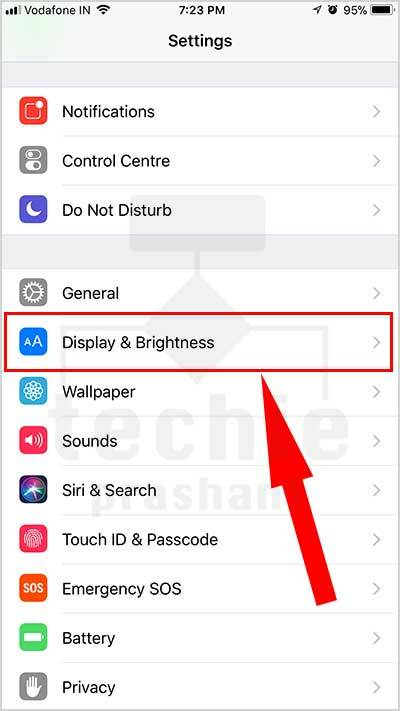 Note: If your iPhone have does not have Night Shift Mode Settings, means your device hardware or Software does not support night mode. Update your iPhone/iPad to latest version of iOS. 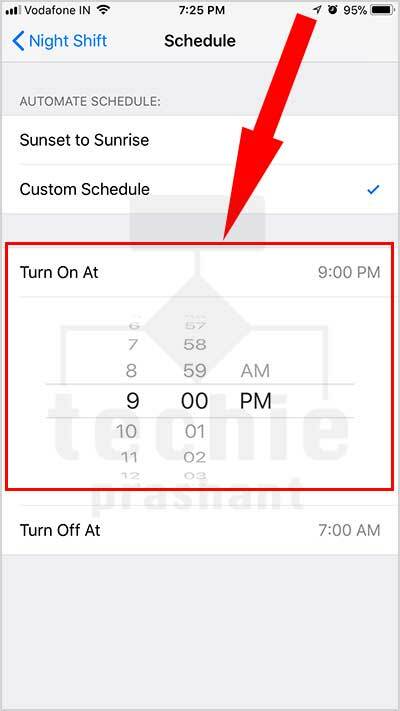 If your device support the Night Shift Mode then it shows within Settings. – This is the time when Night Shift will start. – This is the time when Night Shift will stop. Now you are done. 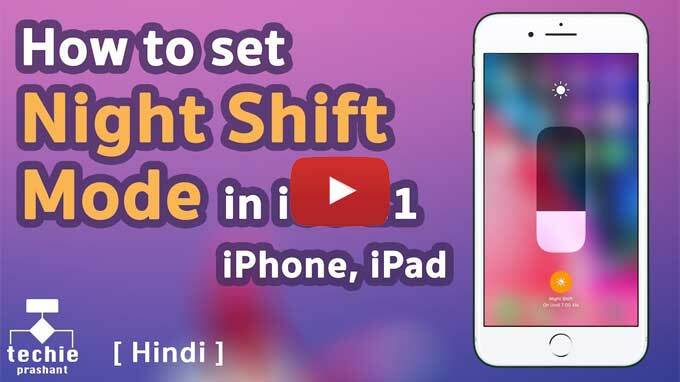 You just configure the Night Shift Mode Start and End time. 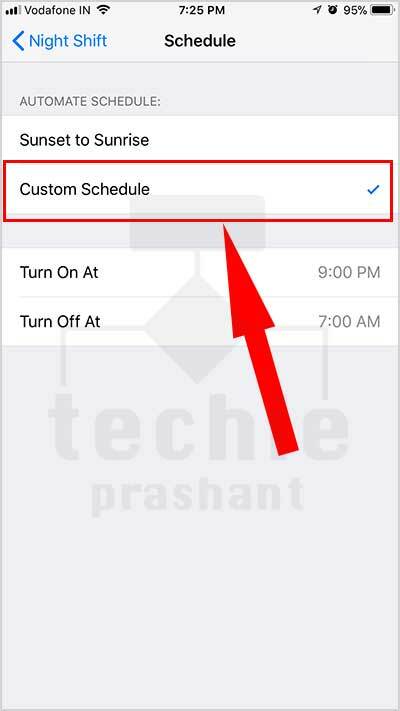 It will be automatically ON and OFF as per scheduled time. 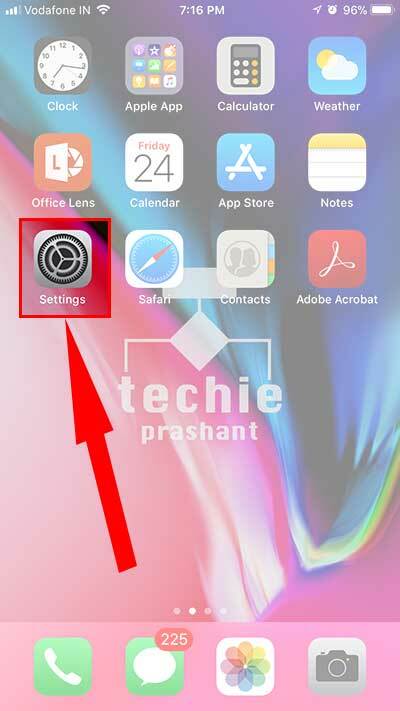 You can also manually On/Off it from iPhone/iPad Control Centre as explained under. #1) Swipe form bottom to Open “Control Centre”. 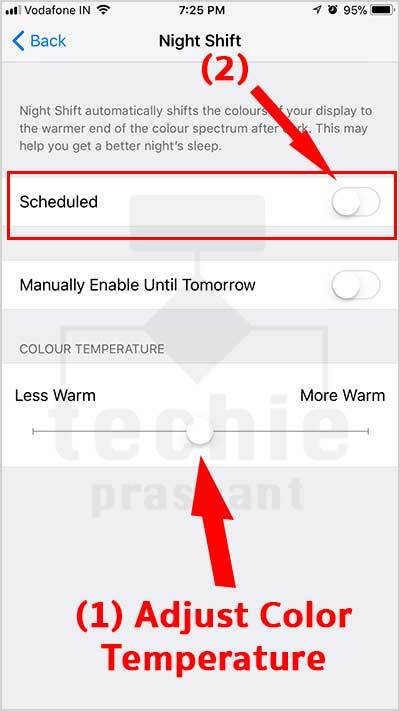 #2) Long Press “Brightness” adjust control. 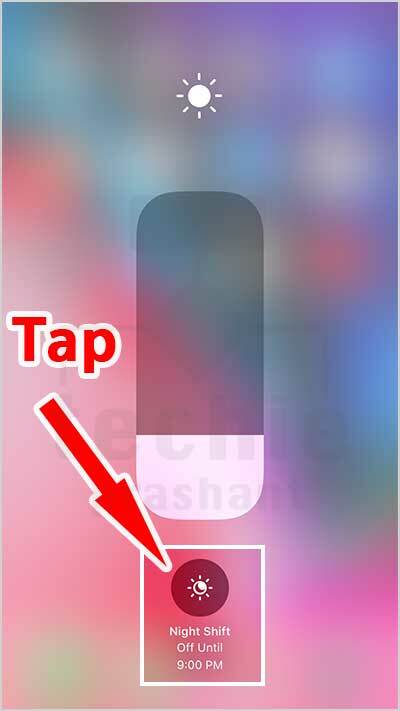 #3) Tap “Night Shift” Icon. 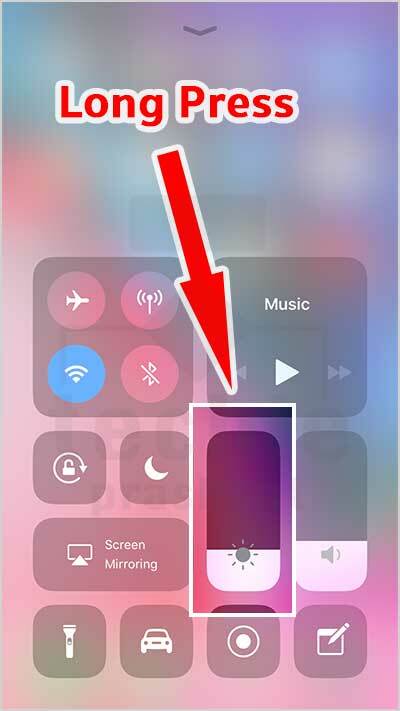 – Tap Night Shift icon to On/Off night shift mode. This is the way to on/off night shift mode manually any time.